It is a well-documented fact that early in his career, Adolf Hitler took inspiration from Benito Mussolini, his senior colleague in fascism. But an equally important role model for Hitler and the Nazis has been almost entirely neglected: Mustafa Kemal Atatürk, the founder of modern Turkey and perpetrator of one of the most horrific episodes of ethnic cleansing and genocide against his non-Turk populations. 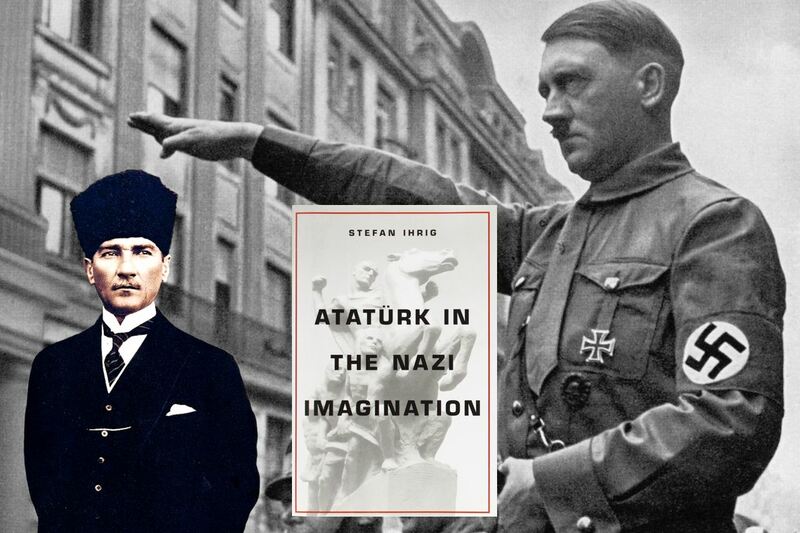 The historian Stefan Ihrig’s compelling book Atatürk in the Nazi Imagination, which outlines and meticulously documents this untold and largely unknown story promises to rewrite our understanding of the roots of Nazi ideology and strategy. Hitler was deeply interested in Turkish affairs after 1919. He not only admired but also sought to imitate Atatürk’s radical construction of a new nation from the ashes of defeat in World War I.
Hitler and the Nazis watched closely as Atatürk defied the Western powers to seize government, and they modeled the Munich Putsch to a large degree on Atatürk’s rebellion in Ankara. Hitler later remarked that in the political aftermath of the Great War, Atatürk was his master, he and Mussolini his students. This was no fading fascination. As the Nazis struggled through the 1920s, Atatürk remained Hitler’s “star in the darkness,” his inspiration for remaking Germany along nationalist, secular, totalitarian, and ethnically exclusive lines. Nor did it escape Hitler’s notice how ruthlessly Turkish governments had dealt with Armenian and Greek minorities, whom influential Nazis directly compared with German Jews. 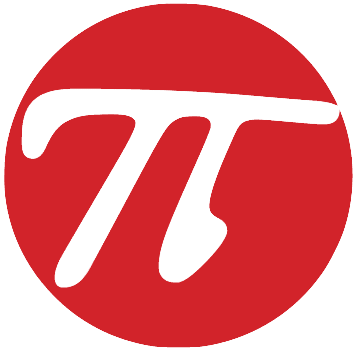 The New Turkey, or at least those aspects of it that the Nazis chose to see, became a model for Hitler’s plans and dreams in the years leading up to the invasion of Poland. Order your copy of Atatürk in the Nazi Imagination by clicking here. Attaturk volunteered for the Bolshevik revolution, which is why Lenin lent him Chechens to kill off the Smyrna Greeks because the Turks actually sympathized with their Greek neighbors.